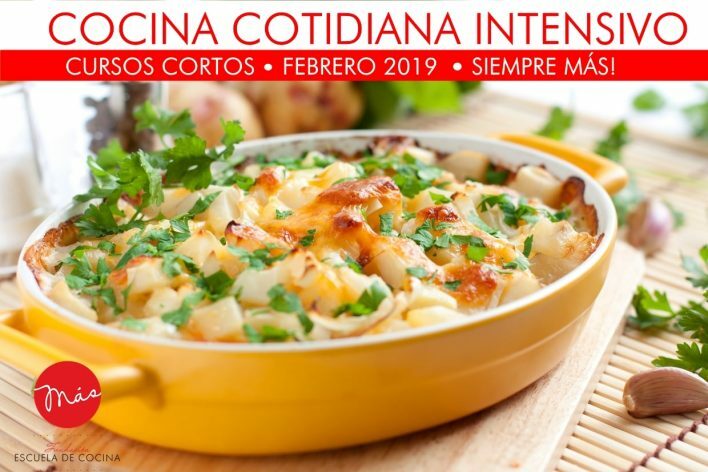 CURSO CORTO | COCINA MEDITERRÁNEA | AGOSTO 2018 | SIEMPRE MÁS! TE INVITAMOS A NUESTRO RECORRIDO POR EL MEDITERRÁNEO. MÍTICO MAR QUE APORTA SABORES Y AROMAS, COCINA DE CEREALES, HUERTO Y MAR. UN PASEO POR SENSACIONES ANCESTRALES, POR AZULES PROFUNDOS, POR CULTURAS DIVERSAS. CLASE 1: RISOTTO CON HONGOS, PESCADO CON TAPENADE, CRÈME BRULÉE. PARA TODA PERSONA QUE DESEE APRENDER LAS CORRECTA ELABORACIÓN DE COCINA MEDITERRÁNEA INCURSIONANDO EN TÉCNICAS BÁSICAS DE MANIPULACIÓN Y COCCIÓN, A FIN DE LOGRAR DELICIOSAS PREPARACIONES. 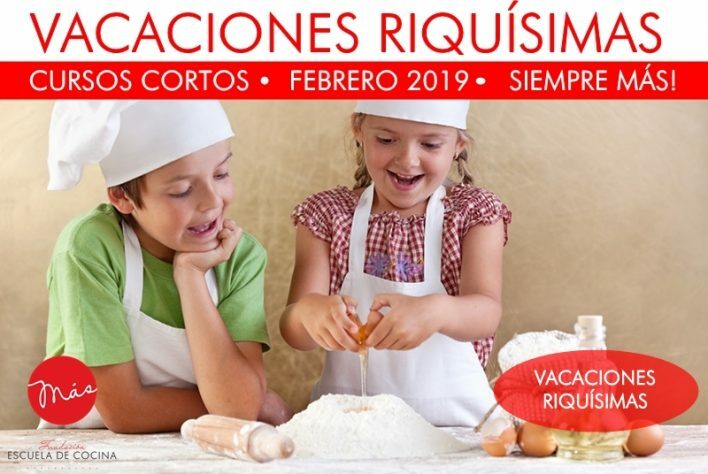 YA SEA PARA AFICIONADOS O PARA PERSONAS CON CONOCIMIENTOS EN LA COCINA Y DESEE ESPECIALIZARSE EN ESTE TEMA EN PARTICULAR. CURSO CORTO | STREET FOOD | JUNIO 2018 | SIEMPRE MÁS! STREET FOOD, UN CONCEPTO RENOVADOR. LA COCINA INFORMAL ESTÁ TOMANDO LA CALLE Y LOS RESTAURANTES BUSCAN ADAPTAR SU VISIÓN DEL CONCEPTO STREET FOOD PARA ATRAER MÁS CLIENTELA. LA COMIDA CALLEJERA SE VA ABRIENDO CAMINO EN EL PALADAR DE LOS ROSARINOS Y SE HACE HUECO COMO NUEVA TENDENCIA GASTRONÓMICA. PARA TODA PERSONA QUE DESEE APRENDER LAS CORRECTA ELABORACIÓN DE PLATOS ESPECÍFICOS DE “COMIDA CALLEJERA” INCURSIONANDO EN TÉCNICAS BÁSICAS DE MANIPULACIÓN Y COCCIÓN, A FIN DE LOGRAR DELICIOSAS PREPARACIONES. YA SEA PARA AFICIONADOS O PARA PERSONAS CON CONOCIMIENTOS EN LA COCINA Y DESEE ESPECIALIZARSE EN ESTE TEMA EN PARTICULAR.